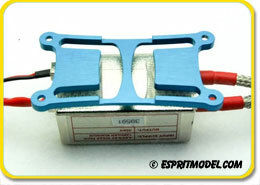 Hacker A60 16L & 18L Sailplane Motors, IN STOCK!!! 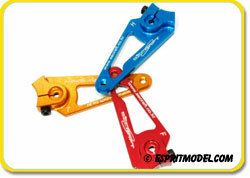 Graupner SJ CAM Folding Propellers, IN STOCK!!! 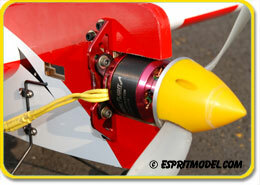 XOAR 3-Blade Electric Propellers, IN STOCK!!! XOAR White Electric Propellers, IN STOCK!!! 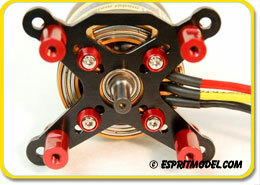 (45) Sizes of Aeronaut CAM Electric/Glow Propellers, IN STOCK!!! 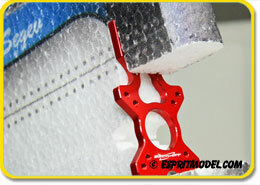 A new range of propellers from well known German manufacturer Aeronaut. Propellers can be used for glow engines and electric motors. 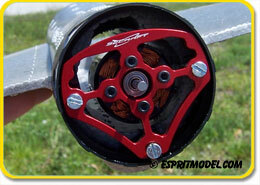 All designs are based on the outstandingly successful range of Cam Carbon folding propellers. 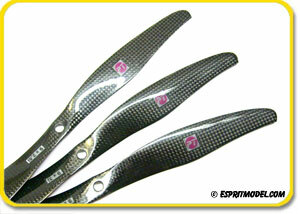 PT Carbon Fiber Glow/Gas Propellers, IN STOCK!!! 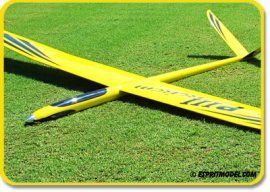 PT high performance propellers from the Czech Republic feature hollow molded blades fabricated from unidirectional and bi-directional carbon fiber and epoxy. 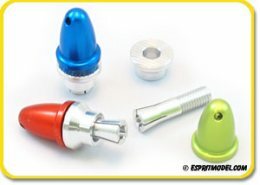 While very light, they are super strong, with a solid center hub area allowing them to be drilled for multi-bolt hubs. 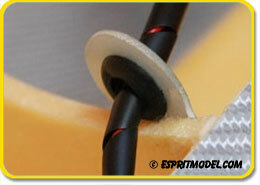 The finish is a beautiful high gloss, clear epoxy gel-coat over black woven carbon fiber. All are factory balanced. 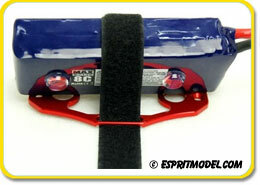 PT CF Extreme Lite Electric Propellers, IN STOCK!!!!! The Carbon Extreme Lite line of propellers is 40-45% lighter that standard electric propellers. While very light, they are super strong, with a solid center hub. The finish is a beautiful high gloss, clear epoxy gel-coat over black woven carbon fiber. All are factory balanced. 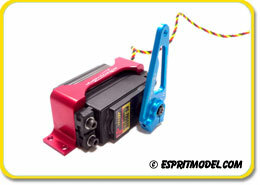 PT CF Indoor Electric Propellers, IN STOCK!!!!! While very light, they are super strong. The finish is a beautiful high gloss, clear epoxy gel-coat over black woven carbon fiber. All are factory balanced. These beautiful propellers are designed exclusively for indoor flying. 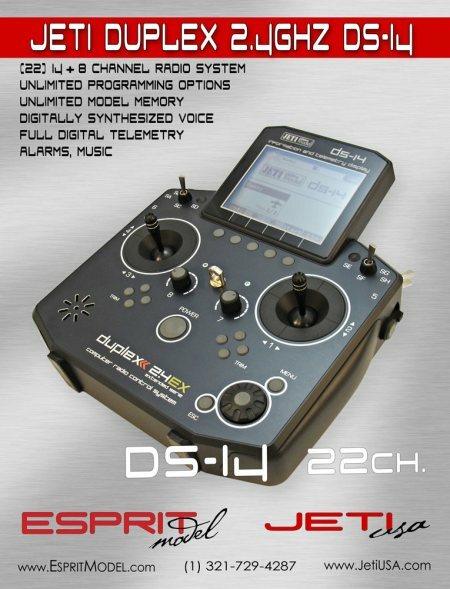 Jeti Dual Redundant Switch DSM 10, IN STOCK!!! 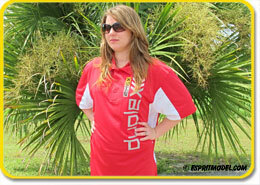 The DSM 10 from Jeti is dual input redundant electronic switch designed to operate with included magnetic key. The advantage of an electronic switch is that it offers a virtual unlimited ON/OFF cycles, unlike mechanically operated switches. The redundant DSM 10 switch automatically monitors and switches between two power supplies (Rx Batteries) keeping your system operational. 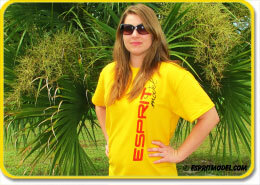 Jeti USA & Esprit Model $200.00 Promotion!!! *This offer is not retroactive. 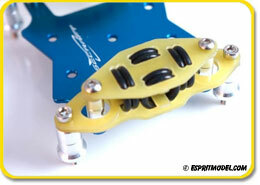 Carbon Fiber Parts & Upgrades IN STOCK!!! 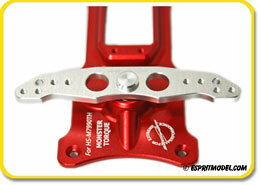 Servo Horns, Trays, IN STOCK!!! 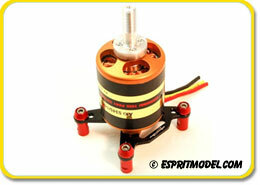 Electric Motor Upgrades, IN STOCK!!! 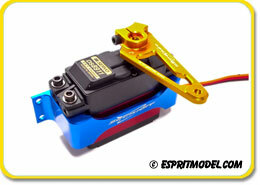 Gasoline and Glow Engine Upgrades, IN STOCK!!! 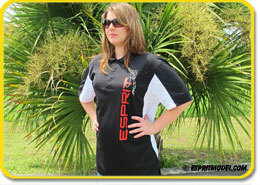 Rc Typhoon 2E Glass/Carbon, IN STOCK!!! 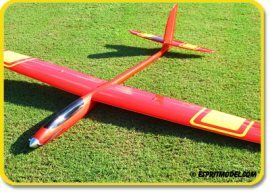 Typhoon is part of a new generation of compact, precision, full composite, hollow molded sailplanes. 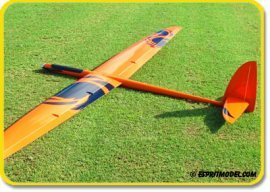 This new generation of sailplanes are designed and built to be extremely lightweight with great strength and full competition capabilities. 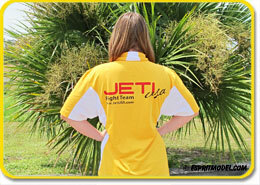 Clean, efficient designs are sure to satisfy the most demanding pilots. The 2-piece, hollow molded, carbon fiber reinforced wing has a little bit of dihedral with beautifully curved leading edges and an incredibly strong, full Carbon Fiber, square wing joiner. 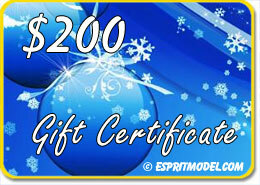 RcRCM models are well proven by advanced as well as competition pilots. 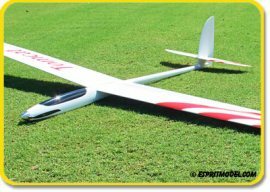 Proven design ensures excellent soaring characteristics of the models in wide range of wind conditions. 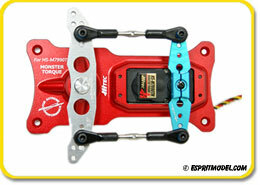 Rc Hornet 2E Glass/Carbon, IN STOCK!!! 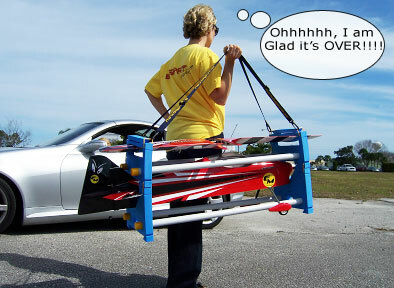 Rc Tomcat 2E Glass/Carbon, IN STOCK!!! 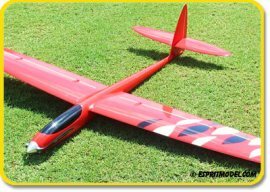 Rc Sunbird 1.5E Glass/Carbon, IN STOCK!!! 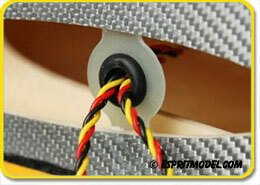 Rc Predator PIII 2.96E Glass/Carbon, IN STOCK!!! 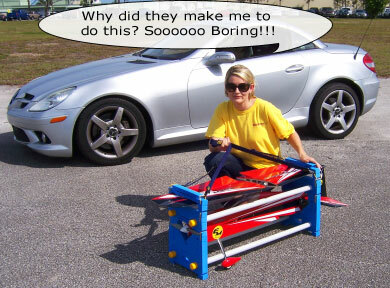 Get 15% OFF Any In Stock TP Battery Packs, Hitec Receivers, Castle Creation ESC, Jeti Phasor Motors, and Selected Electric Sailplanes & Hotliners!! !